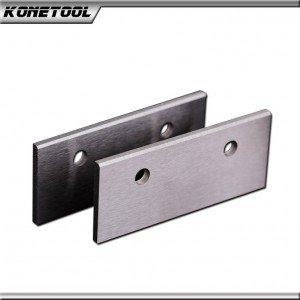 The various tungsten solid carbide sheet can be reshaped to many size carbide profiled insert knives for woodworking profiled cutters. Cutting HDF/MDF, Chipboard, Hardwood, Softwood, and Plywood. 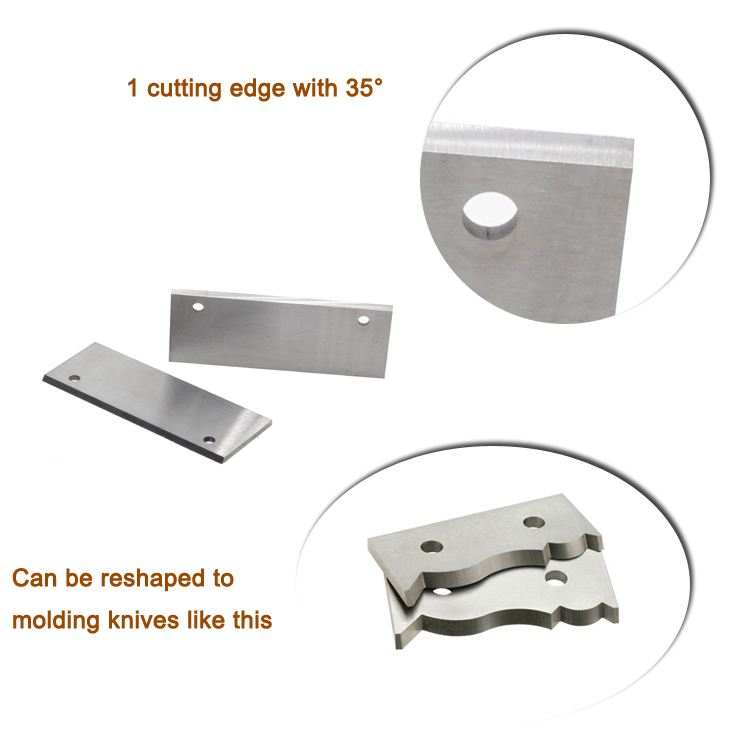 Using Ultra-fine grainparticulate material, low pressure sintering, ensure high wear resistance and high flexural strength, fine edge after the second treatment to improve blade accuracy.